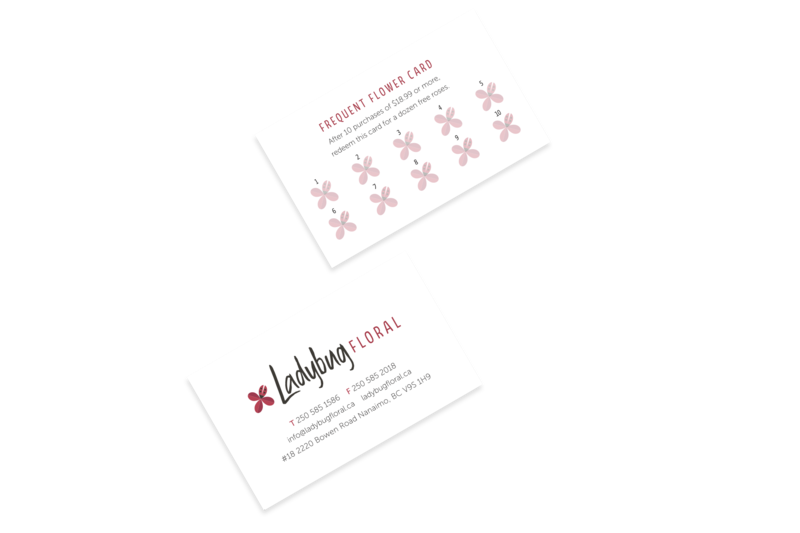 A sweet brand for a blossoming company. A brand-new floral shop based in Nanaimo is owned and operated by a tightly-knit trio of sisters. They were looking to give the right impression from the get-go with a brand that represented their family and values. 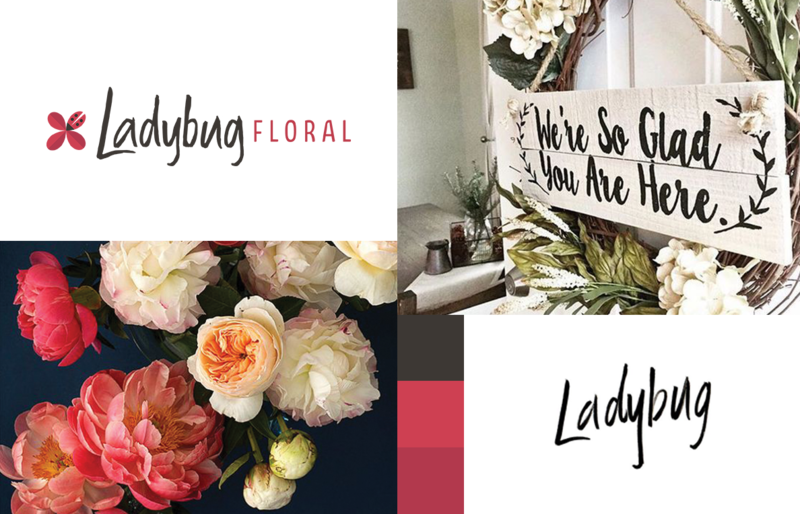 Our team will get back to you ASAP about what budget a project like Ladybug Floral requires.